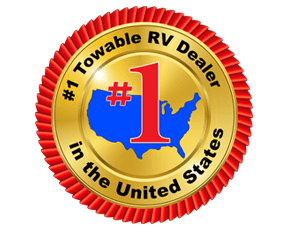 Stop your search for the perfect family travel trailer. 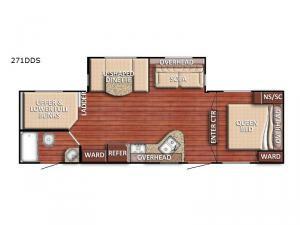 This Kingsport has what you have been looking for such as full size bunk beds with a ladder, a full bath conveniently located beside the bunks, and dual entry. 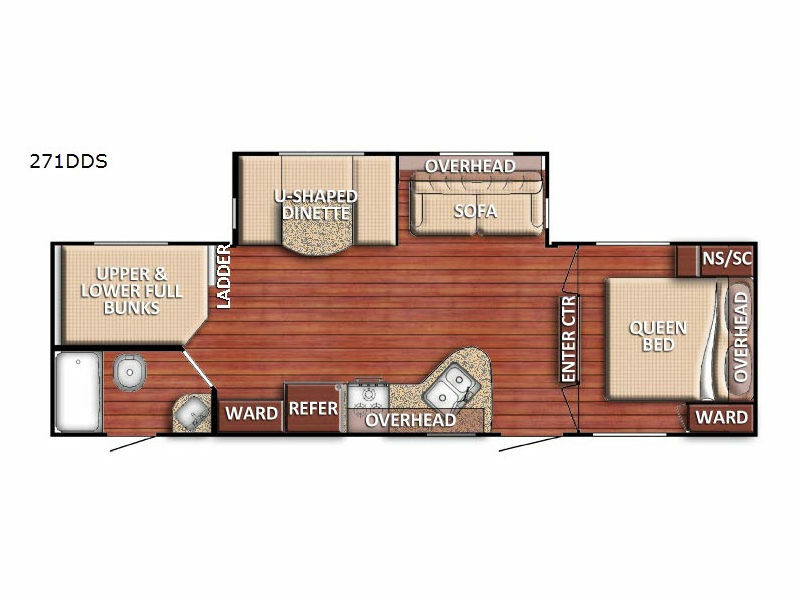 The kids will love their own half of the RV while you can enjoy your own private bedroom with dual entry and a comfortable queen bed. When morning comes, the cook can prepare full meals while everyone visits at the U-shaped dinette and sofa. When it is time to head outside, you can choose from two entry/exit doors. This is the one!